Join the Conservation Federation of Missouri for our 12th Annual Sporting Clays Classic which will once again be held at River Hills in Boonville on Saturday, August 11th. 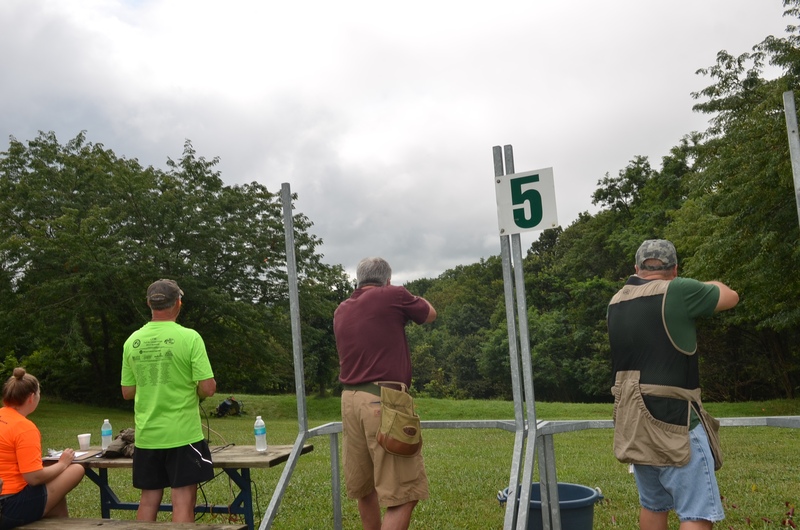 Registration begins at 8:00 a.m. and shooting will start at 8:30 a.m. Shooting will end at 2:00 p.m. and we plan to give the awards at 2:30 p.m., so plan to spend the day with us. In addition, we will have challenging and fun shooting games, prizes, a gun raffle, and a silent auction going on throughout the day. 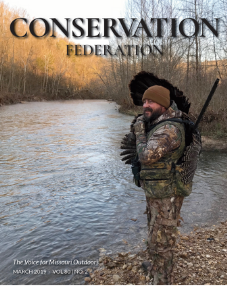 Lunch and drinks are provided, and all paid shooters will receive a one-year membership to CFM for participating!For more information, or to go online and pre-register, go to: http://www.confedmo.org/pull-for-conservation-central/. 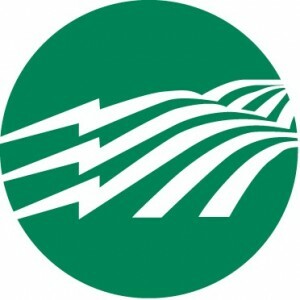 Contact Tyler Schwartze if you have any questions at tschwartze@confedmo.org. We hope to see you next weekend at the Pull! 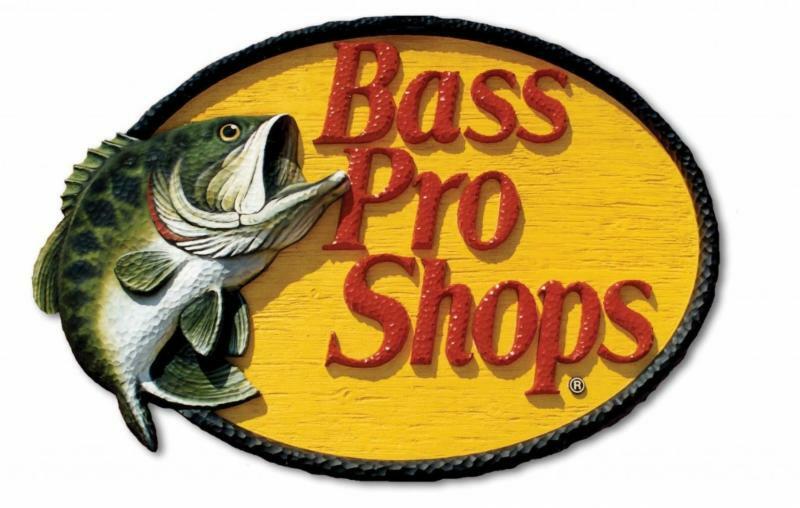 This event is presented by Central Electric Power Cooperative and Bass Pro Shops of Columbia.